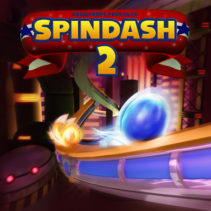 Spindash 2 is available now! Spindash 2 is Sonic The Hedgehog remix album directed by Dj CUTMAN and Mustin. 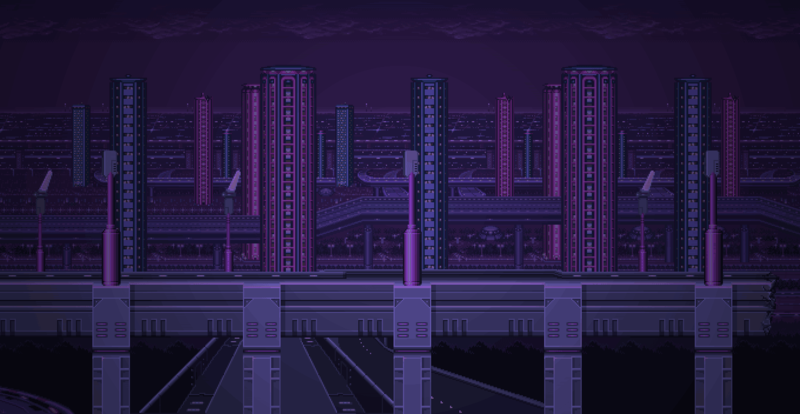 Sixteen producers from around the world come together over their love for a blue hedgehog and his friends, the games, and the music. Grab a copy here!